Will Organic Save the Small Farm? Each of Us Can Help! As I have written (as in this June 2013 post) and said many times before, 100% organic is my goal. Whenever I have a choice, it’s always organic for me and my family. Taste, nutrition, quality, sustainability, environmental friendliness–there are so many big reasons to choose organics. There are times when I would LOVE to have a particular fruit or vegetable, but if the organic variety is not available, I will substitute or do without. Yes, it means that much to me. But there are even more reasons to eat organic. This LA Times article from Sunday, June 8 (click for the full story), outlines the aging of the average farmer in America. The big agribusiness model has reduced the number of farmers, and not many of the rising generation are motivated to farm in that way. 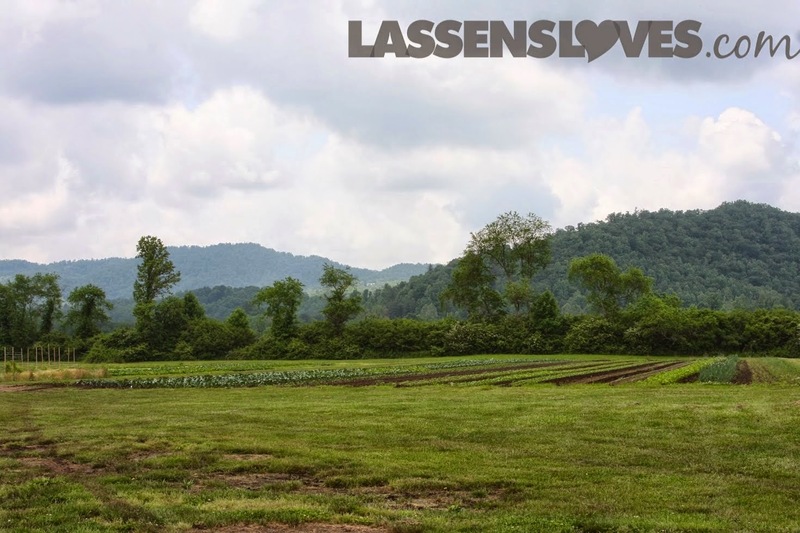 This is the Gaia Herb farm in North Carolina–everything is organic! Younger farmers are interested in a more environmentally friendly and sustainable model. They don’t want to dump chemicals and synthetic fertilizers on the soil and in the water and have it blow into the air. They look to the future health of soils and waters as part of their responsibility. They don’t want to farm GMOs and they are doing everything they can to avoid them. Fortunately, there are some that are stepping up to this new (old? Isn’t this that way things USED to be done?) style of farming. On the LA Times website there is this great LA Times Video of some young farmers who are thinking of the long-term health of our planet, as well as of the people. They are tackling the challenges of starting a small farm. When I visited the Buck Brands Farm several months ago, I learned that the farm was converted to Organic several years ago because their main buyer demanded it. 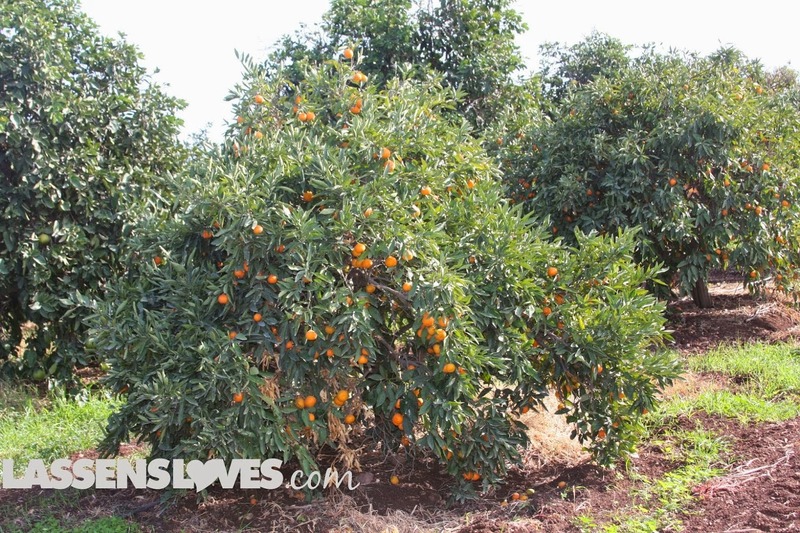 Many more acres are now protected from chemicals, working conditions are more healthy, and more crops are organic because the demand was there to justify the expense and trouble of converting to organic. And it is more expensive and more trouble to farm organically. But things are looking up for the industry. The LA Times article says, “Though organic produce sales account for less than 1% of the total value of food grown in the U.S, the share is increasing. 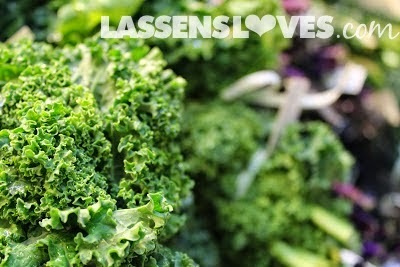 New data show that sales of organically farmed food jumped nearly 84% in2012 from 2007.” That’s good news for all of us. As demand grows, the incentives for farmers to convert to organic or to increase the acreage of organic grows. We are so fortunate to live in a beautiful area of the country that has so many forward thinking farmers. 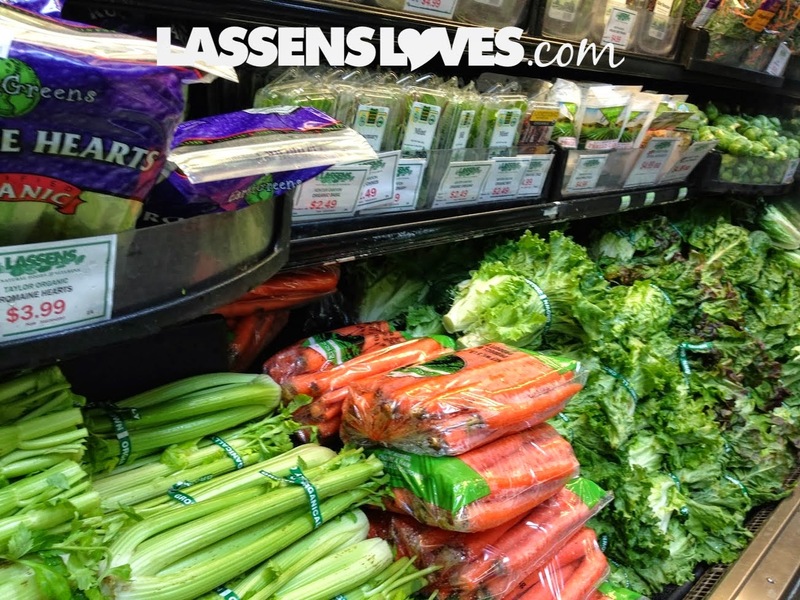 Organic produce is more available here than almost anywhere else. We can buy organic locally grown produce and reduce our carbon footprint. As more people buy organic foods, farmers will be encouraged to grow more organic crops, thus strengthening environmentally friendly and sustainable farming practices. 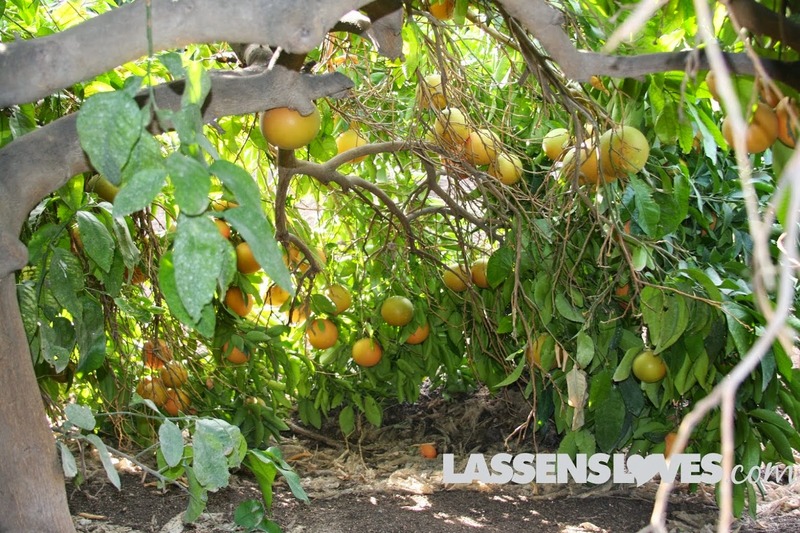 Lassen’s is committed to always offering 100% organic fresh produce. You never have to check the tags to see if the item is organic–at Lassen’s, it is. If it’s not organic, we won’t carry it. Instead we search out farmers that are certified organic. 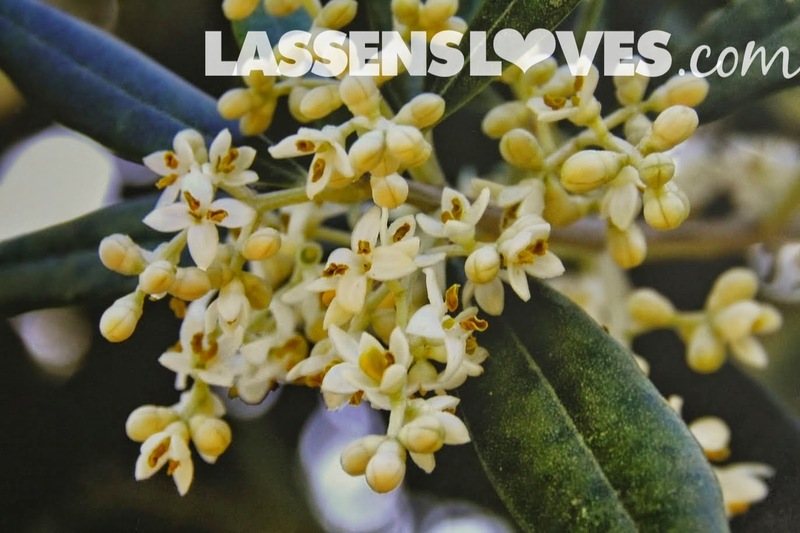 We are committed to organic at Lassen’s–you can bank on it! So eat some delicious and healthy organic fresh produce today!